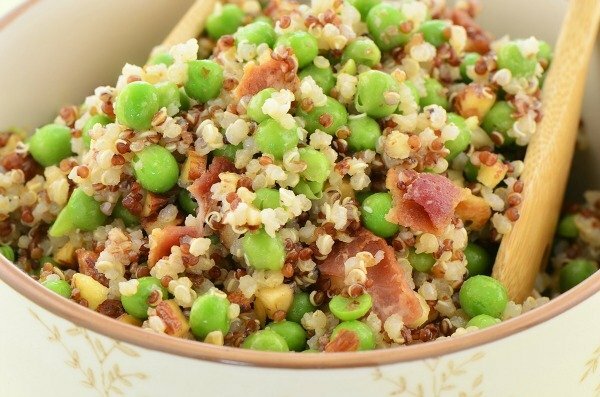 While I was desperately searching on Pinterest for an easy dinner idea to use up some leftover quinoa we had in our fridge the other night, I got lost in a sea of easy, delicious, and healthy quinoa recipes that I couldn’t wait to try. I must’ve gone through hundreds of different recipes that afternoon, and while I would love to share ALL of them with you, I know you don’t have time to go through that many and managed to narrow it down to 20. 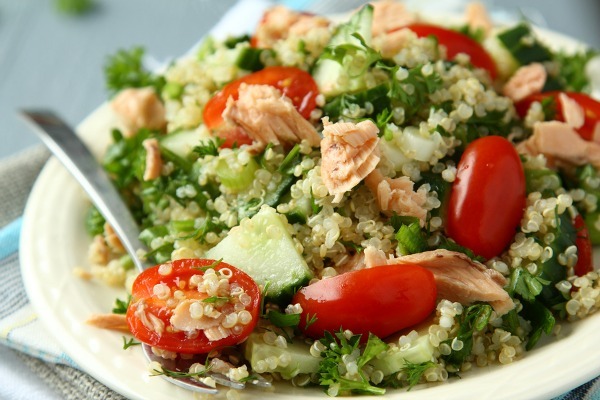 All of these recipes are designed to be served as a ‘quinoa bowl’, which is perfect for couples like us who prefer to eat their dinner in front of the TV once their children are safely tucked into bed at the end of the day. 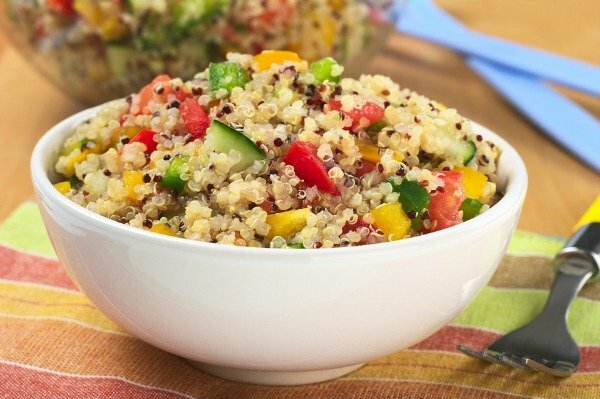 The Mexican Quinoa Bowls are our favorite! 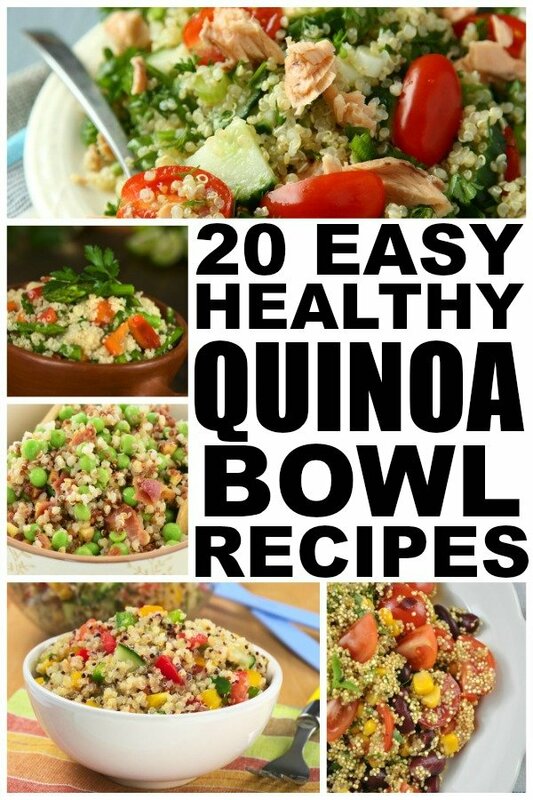 If you enjoyed these healthy quinoa recipes as much as we continue to do, please share them on Pinterest! And if you’re looking for more delicious recipes to add to your weekly rotation, please follow our Food board where we share all kinds of fabulous ideas!